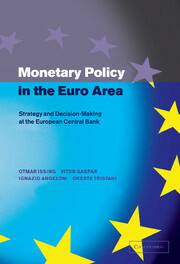 Although still relatively closed, the Euro area economy is nevertheless subject to a broad range of economic impacts originating from outside its borders. 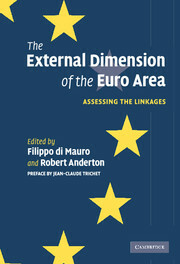 This book aims to improve our understanding of how, and to what extent, such external developments affect the Euro area. 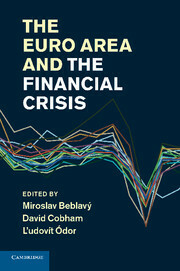 Using a broad range of methodologies and techniques, the chapters analyse the various channels that connect the Euro area to its external environment; most notably trade, capital flows and other international macroeconomic linkages. 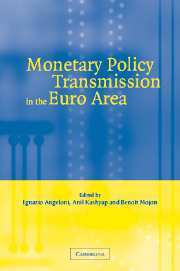 The result is that the interaction between the Euro area and its 'external dimension' is shown to be more complex and extensive than had previously been thought. 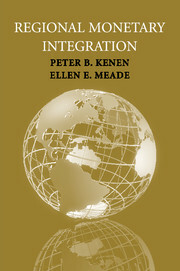 With contributions from both academics and professionals, this volume will be an invaluable source of information for researchers and policy-makers concerned with the interaction between regional European integration and globalization.